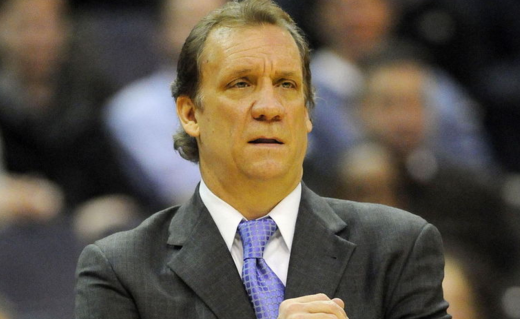 Minnesota Timberwolves owner Glen Taylor shared and unfortunate update in regards to the health status of head coach and president of basketball operations Flip Saunders. When asked about a possible return for Saunders, Taylor told Jerry Zgoda of the Star Tribune that he doesn’t expect Saunders to return this season. Saunders announced in August that he was diagnosed with Hodgkin’s Lymphoma, a condition that was first characterized as “very treatable and curable form of cancer.” Taylor said that Saunders' absence has taken its toll on the psyche of his team. Saunders is 654-592 as a head coach in 17 NBA seasons.